I like to paint in all forms and I love life so I combine the two to make fun and thoughtful paintings that lead you to view life in a different way. Spiritual, perhaps, or maybe more simple than that….basic observations of people, landscapes, and forms by Diane. 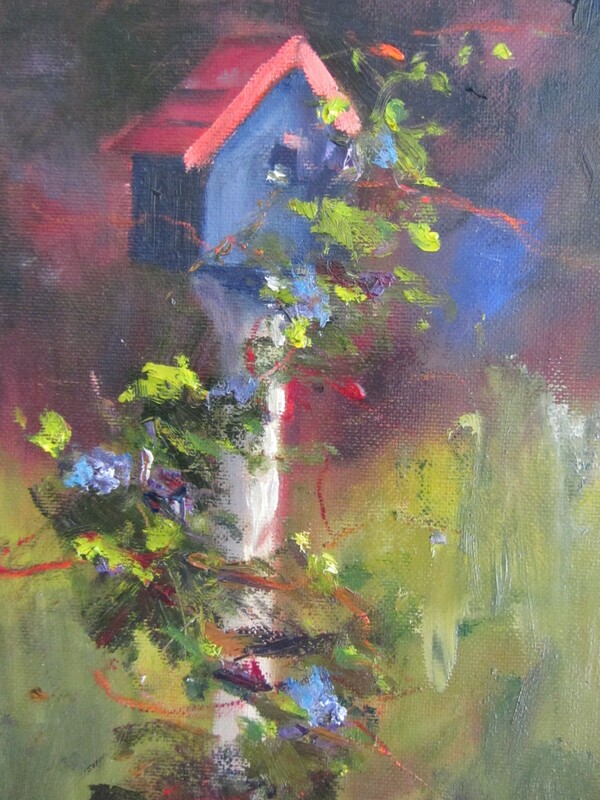 A local Barrington artist, I have lived in the area for 27 + years. 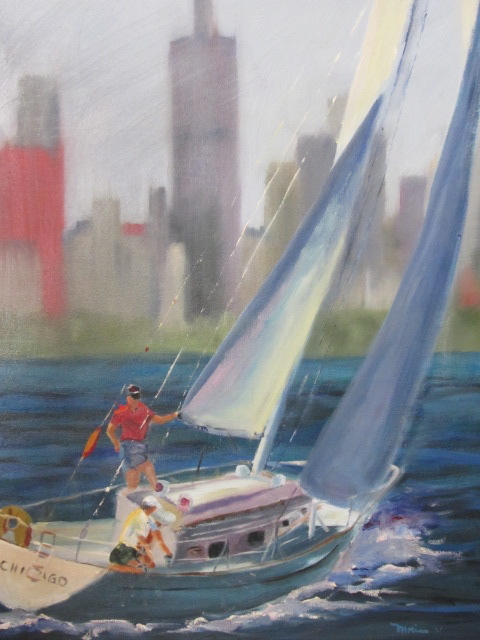 I am known for my vivid colors and impressionistic style, which has evolved after fine mentoring from Frankie Johnson at Main Street Art in Lake Zurich. I have studied also with Susan Plough, Kenn Backhaus, William Schneider, Diane Rath and Tom Trausch. My original oils are in private collections around the country. 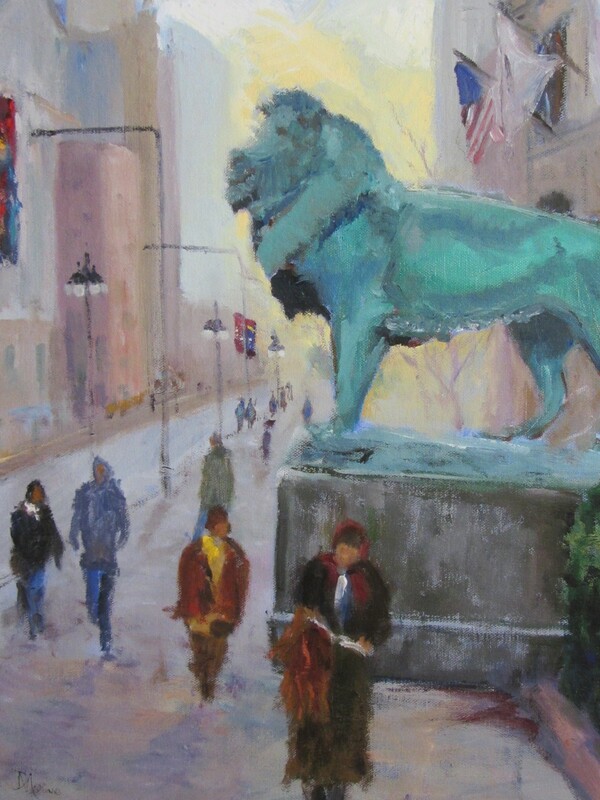 I am a member of several Chicago area Art Associations as well as Oil Painters of America.